In 1785, Dutch chemist Martinus van Marum was conducting experiments involving electrical sparking above water when he noticed an unusual smell. He attributed it to electrical reactions while failing to realize that he had in fact created ozone. A half century later, Christian Friedrich Schönbein noticed the same pungent odor and recognized it as the smell following a bolt of lightning. In 1839, he succeeded in isolating the gaseous chemical and named it “ozone”, from the Greek word ozein meaning “to smell”. 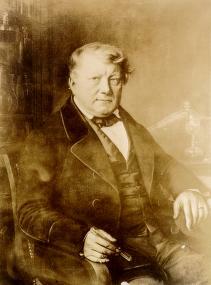 For this reason, Schönbein is generally credited with the discovery of ozone. The formula for ozone, O3, was not determined until 1865 by Jacques-Louis Soret and confirmed by Schönbein in 1867. 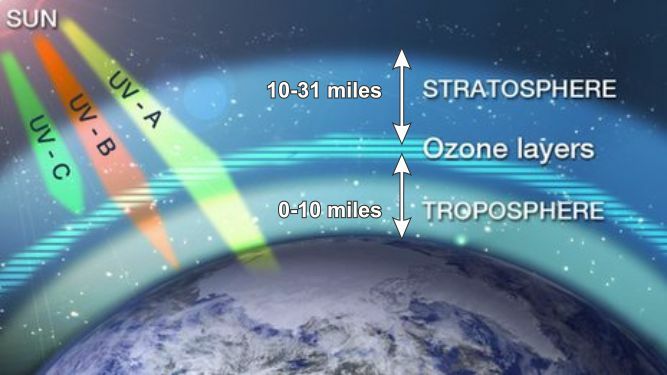 Ozone is one of the most powerful oxidizers on Earth. It is 55 times more powerful than chlorine and reacts 3,000 times faster. 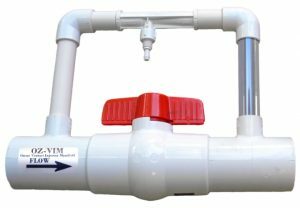 It greatly improves water clarity and is effective in controlling cryptosporidium and E. coli while helps in reducing harmful chloramines. It will not irritate eyes or dry out your skin. When combining the OzoneMAX system with the MineralPURE ionization system, you will have the most advanced alternative sanitizing system available. The ionization system will help control algae, bacteria and viruses, while the ozone provides the oxidation needed. 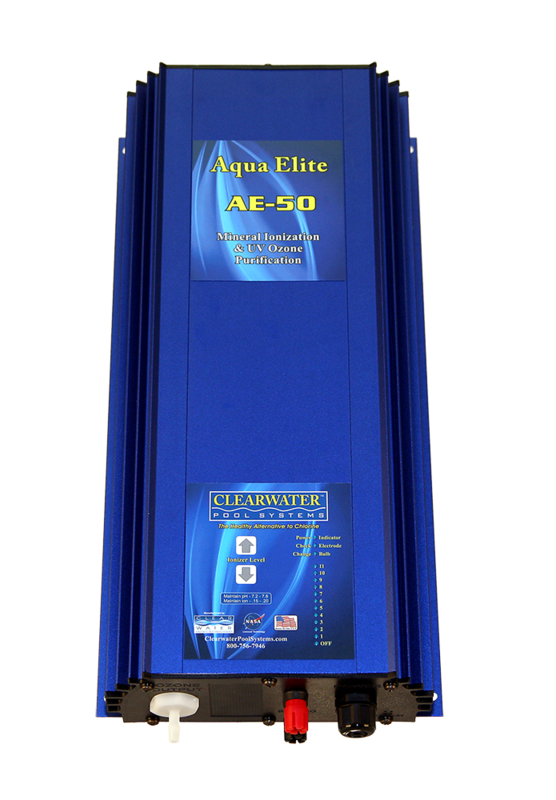 This will allow you to greatly reduce chlorine levels lower than ever before. Ozone is formed naturally throughout the Earth’s atmosphere when sunlight reacts with oxygen molecules. 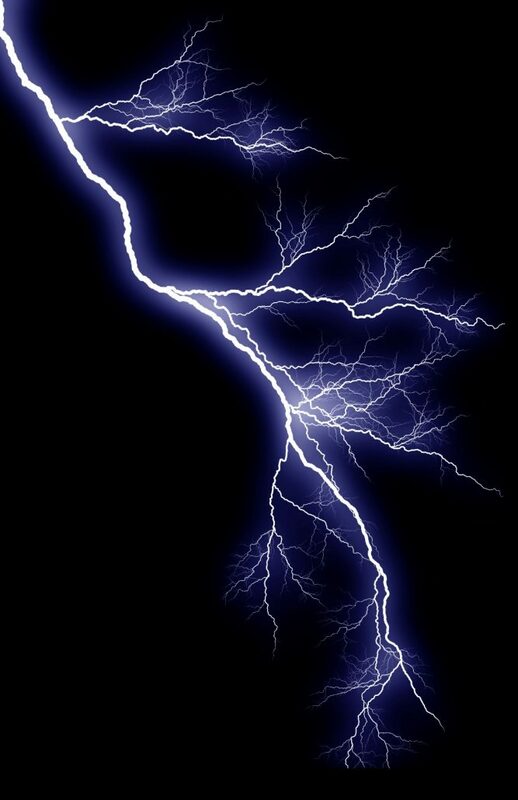 Ozone is also produced during lightning storms. The OzoneMAX unit employs a light source that generates a narrow-band ultraviolet light. Our sun sustains the ozone layer in the stratosphere of Earth and a similar occurrence takes place in our weather-proof aluminum enclosure. Do not worry about the ozone being released into the pool water causing any damage. It is fully dissipated by the time it reaches your pool water. The disinfection process takes place at the Venturi manifold.